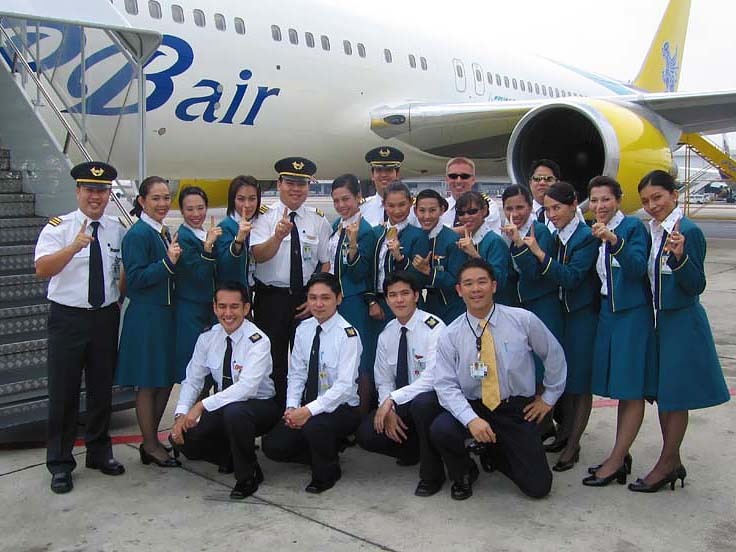 PBair was an airline with its head office in the UBC II Building in Vadhana, Bangkok, Thailand. It operated scheduled domestic and international services. Its main base was Suvarnabhumi Airport. 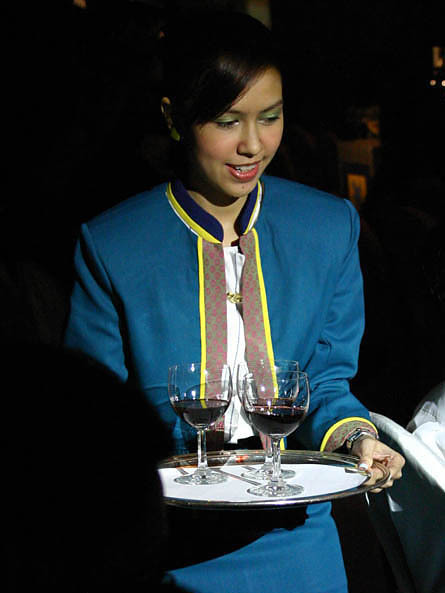 The airline was founded in 1990 by Piya Bhirom Bhakdi, the president of the Boonrawd Brewery, the biggest brewery of Thailand. It was originally used for flights for the brewery staff only. 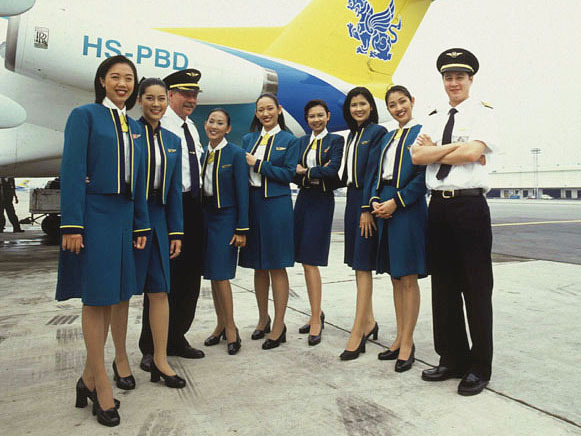 In 1995, it received the license to offer charter flights and started operations in 1997. 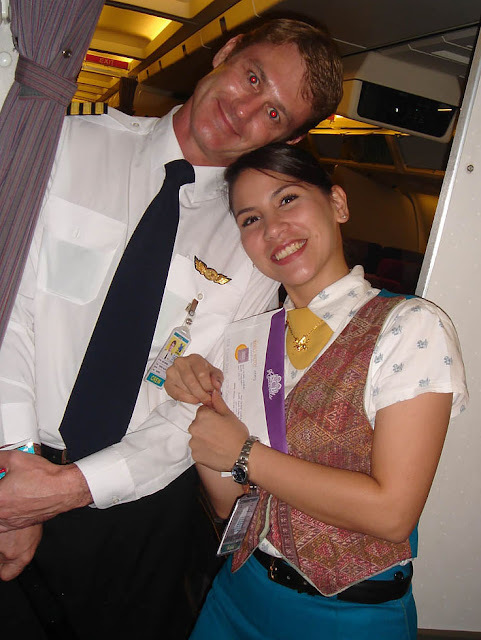 In February 1999, it started scheduled flights, in alliance with Thai Airways International and Air Andaman. In November 2009 all flights were suspended until further notice. In December 2009 the owner announced that the airline was to be closed for good, and would not restart operations because of huge losses. The closure was registered with the authorities on December 21, 2009.